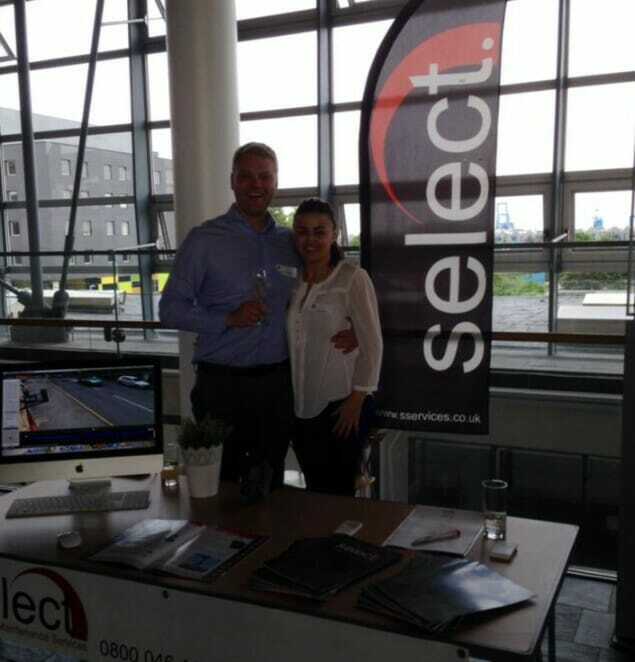 Find out more about how Select began our journey, our mission and vision for the business. As well as general facts about us and our fantastic team. Select Security was founded in 2009 in response to a gap in the market for rural and agricultural security; a market which had been largely dismissed by both regional and national security firms. 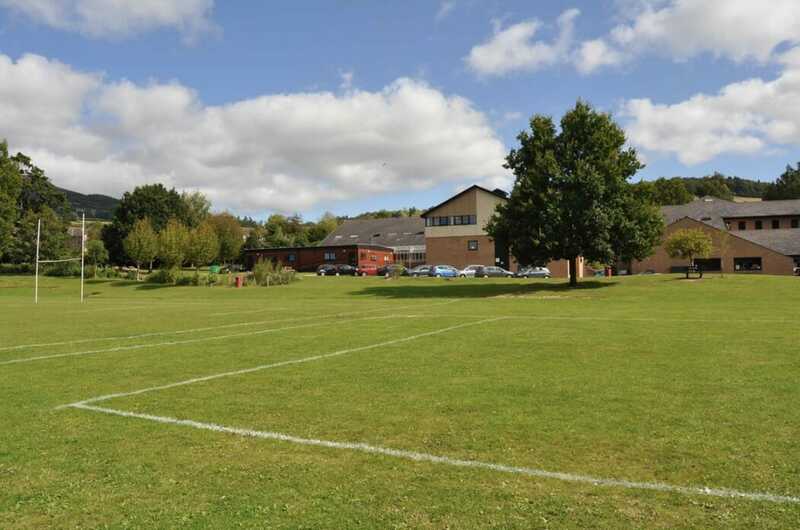 The company initially specialised in providing systems for farms and remote properties, working with clients to meet the demanding needs of their property and industry. As the company has grown, so has its range of services which include security consultancy, system design, installation, fire alarms, maintenance services and useful finance options. 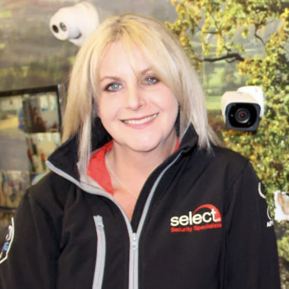 As one of the leading security businesses in the region, Select provides high-tech systems for industrial, public sector and commercial clients, as well as high-end bespoke systems for residential customers. The company has earned an excellent reputation for quality, service and a desire to accommodate any customer request. As a result, we now have over 2,500 clients across Wales, the West and London. Significant clients include Chepstow Racecourse (one of the largest CCTV systems in Wales), Dyfed Powys Police and the Mon Motors Group. Based in Abergavenny and London, Select cover South East of England, the Home Counties, East Anglia, Wales and West England. 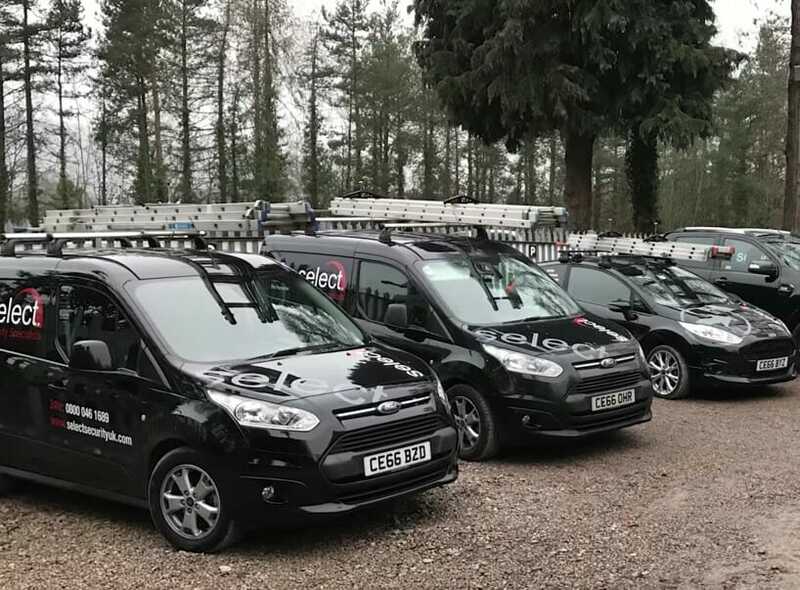 The Select team are professional, trained experts who will always go above and beyond the call of duty to help our customers. At Select, we take pride in our wide range of professional services. We cover domestic, commercial, public and agricultural sectors. Contact us to see how we can help you. 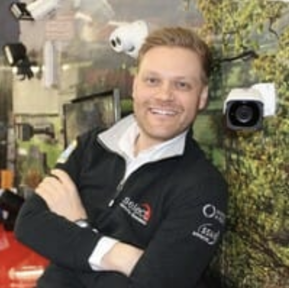 What sets Select apart is a commitment to provide customers with the very latest security technology and its highly qualified engineers who are willing to tackle any and every job, no matter how challenging the location. This commitment includes installing systems on farms in remote areas, with no electricity supply for miles and systems at industrial complexes and in busy city centres (including at one of the UK’s busiest train stations). 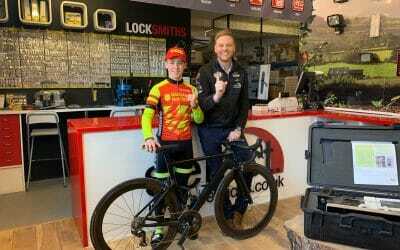 If you choose to use Select to install your security systems you can be sure all of our engineers are fully qualified and health and safety aware, as well as being helpful and considerate. As a company, we’re also accredited by Constructionline, Acclaim, and we’re also approved by the Security Systems and Alarms Inspection Board (SSAIB). 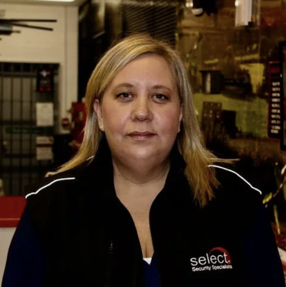 Select is regulated by the Financial Conduct Authority (FCA). For more information on how Select can help you, please contact us.